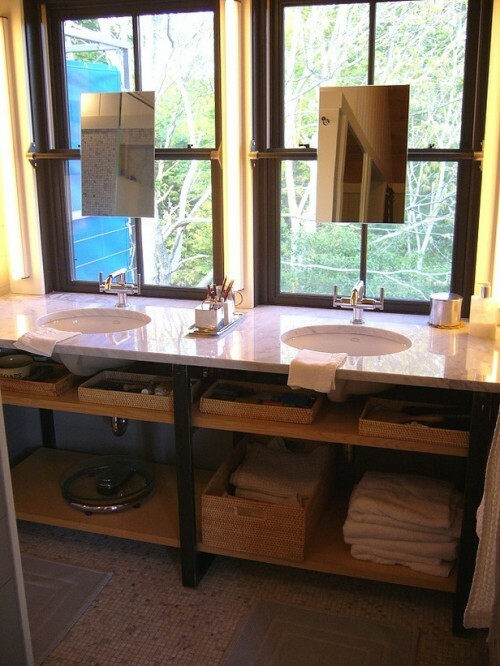 Even though it is very popular to put a sink below the window on a kitchen, the same layout in a bathroom isn’t popular at all. 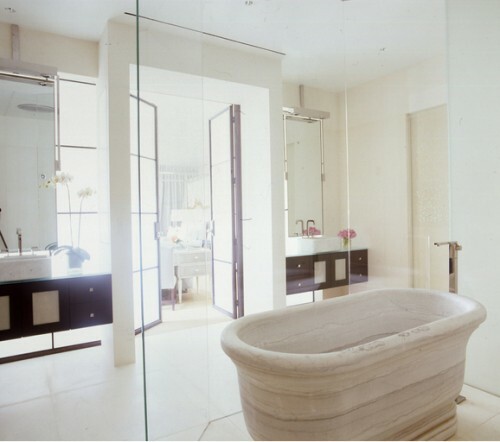 We gathered for you some examples of such layout to prove that it is really great. 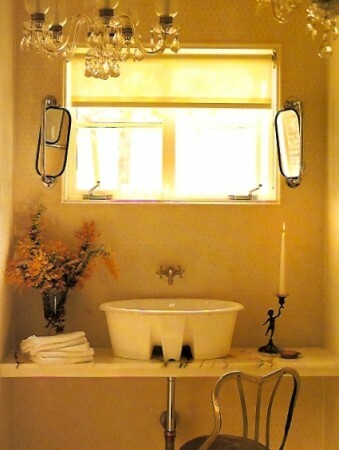 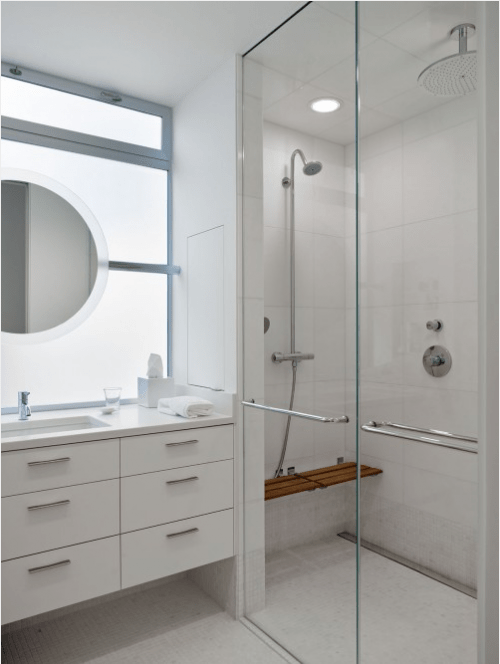 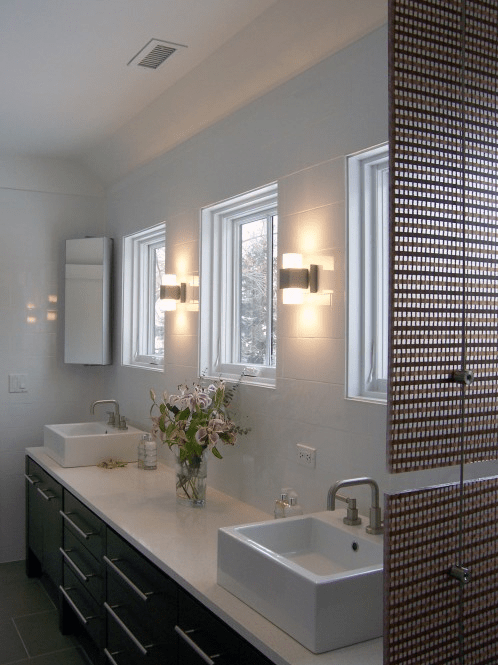 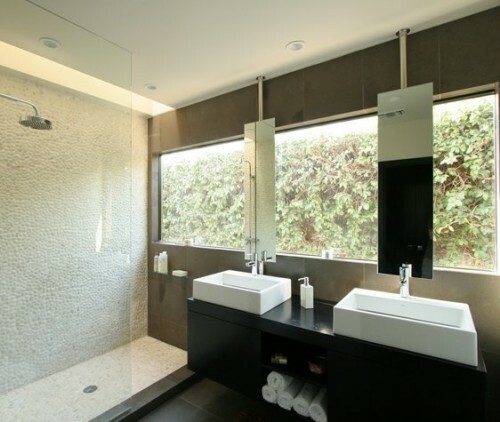 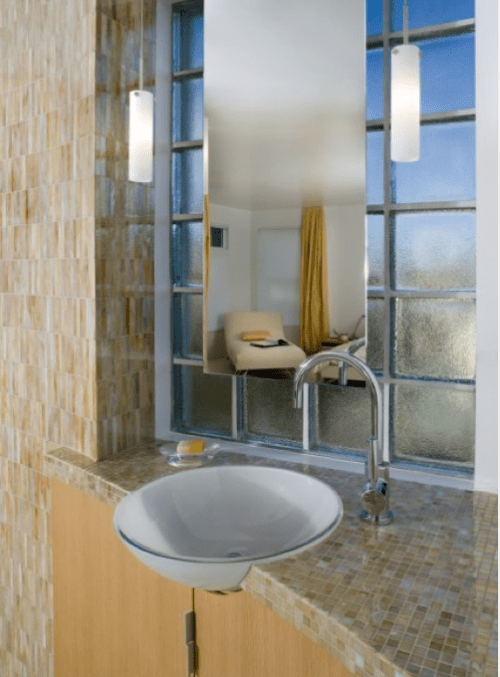 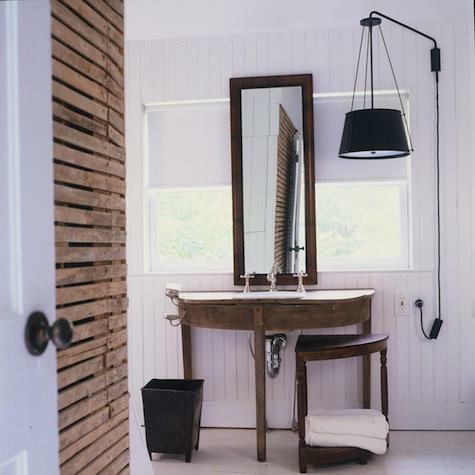 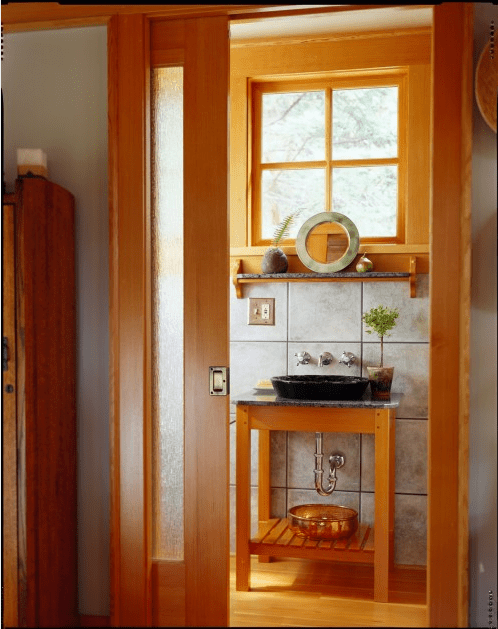 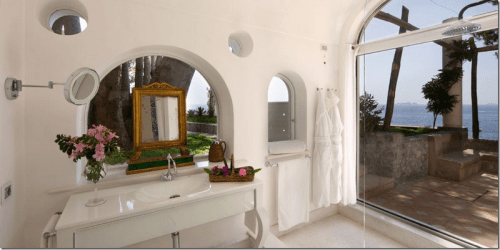 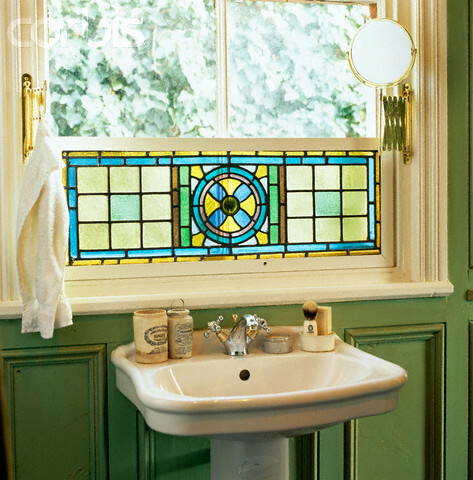 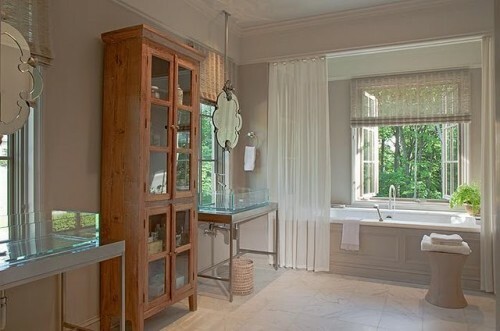 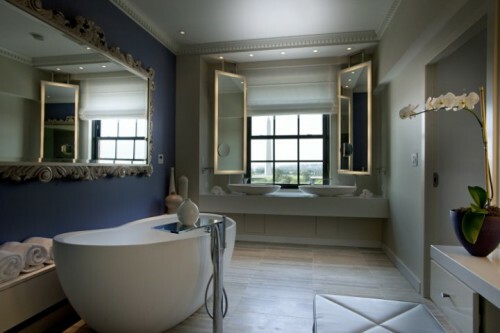 Of course it’s a matter of taste but we all know that natural light is great for your skin so it’s a great idea to put a washbasin and a mirror close to windows in bathrooms.